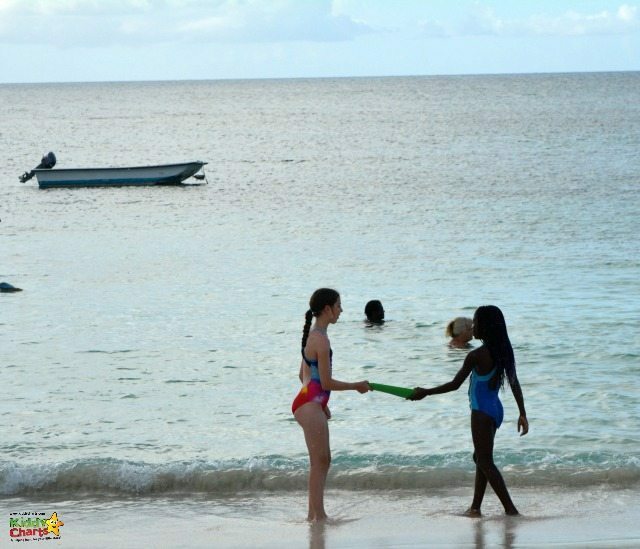 Our trip to Antigua was made even more enjoyable by the time we spent at our resort in the two weeks we played in the sun. 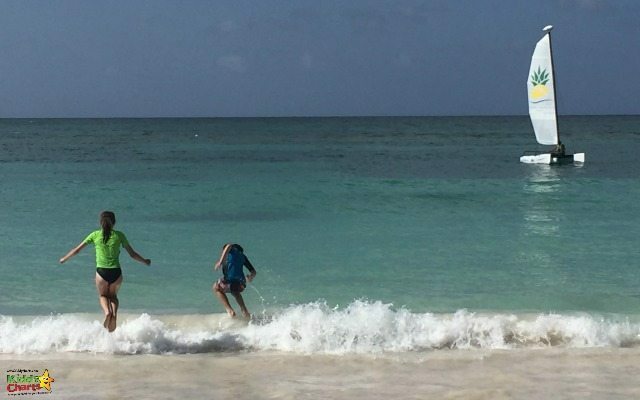 The Verandah Resort and Spa is a luxurious all inclusive resort, that we found was perfect for the kids. However, it seemed to suit most of the people that were there, from singles, to families and everything else in between. The views in the resort and from our balcony were stunning throughout our stay. It really was a touch of paradise; from food, to location, and pretty much everything else in between. Overall, our two weeks spent there were excellent. Overall, a great resort, with only a few little niggles to iron out. The rooms here are spacious, which is important when there are four of you staying in one room, with balconies either overlooking the water, or perched on the hillside. Our villa was located right where the action was, near the main pool and restaurant, which was perfect. You did get some noise in the evenings from the entertainment there, but not enough to bother us. Light sleepers, or those that weren’t as tired when their heads hit the pillows, might have been worried. We certainly weren’t though. 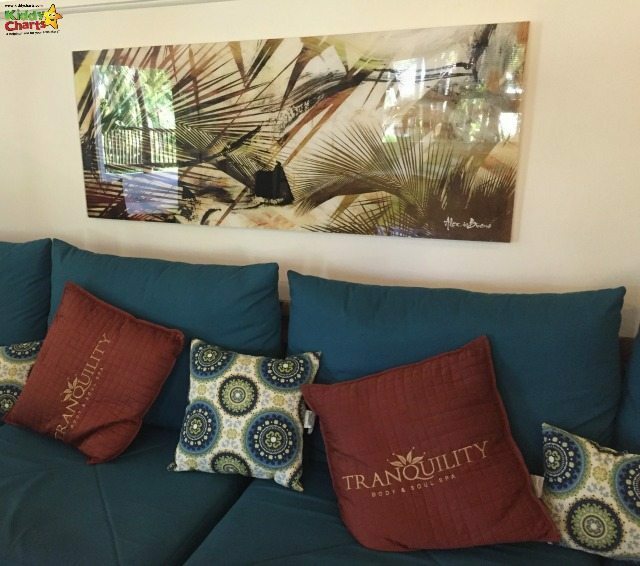 The villas have a comfortable bed, and sofa bed, a desk, dressing table, safe, cable TV, as well as a bathroom with a shower. Showering after a day at the beach is important, and the toiletries provided in the hotel helped everyone to feel refreshed for their evening activities. We particularly loved the housekeeping staff, with our children wondering every day what they were going to do with their toys next, particularly after we found DJ Monkey early in the holiday. Little things like this can really help to make a child’s holiday special. 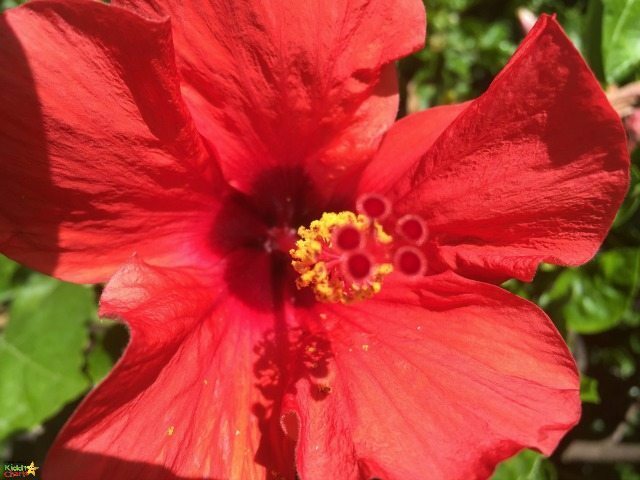 The grounds of the resort are stunning, with beautiful flowers, which are well maintained, and immaculately presented. Walking around the resort, despite the heat, was an absolute pleasure. This is a buffet style restaurant, serving all three meals for you. The kids were more than happy with the choices, and with a different theme every day for every week you are there, you are bound to find a dish, and a night that tickles those taste buds. Kids can be unadventurous with food, so there are simple meals on offer, but enough for the adults to be kept interested too. 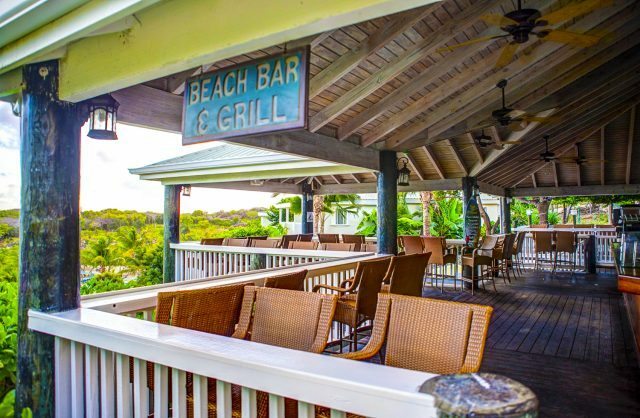 This is an a la Carte restaurant within the same building as the Sea Breeze, offering local cuisine, and a children’s menu as well. The menu changed after a week in the resort, helping to keep things fresh for guests. Service was good, and food of a high quality. This was located just up from the main beach, and had a stunning view down to the shoreline. The grill was open throughout the day, and an a la carte restaurant was available from 7pm in the evenings. Food served here has a barbecue or grilled theme, and the kids were grateful for the fries on offer. 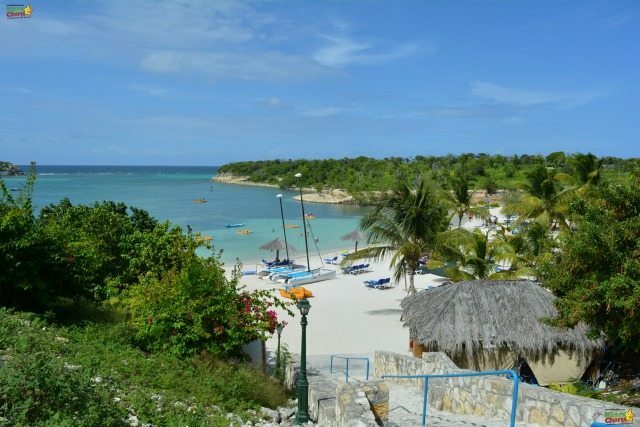 Other dining options include the Rastabar on the smaller beach within the resort, and Nicole’s, which is a slightly more upmarket a la Carte restaurant that charges an additional $35 per person over and above the all inclusive rates. Our opinion on the food was that it was a highlight of the resort for us all. Plenty of choice, and imagination went into both the serving and the presentation. The fruit spreads in the Sea Breeze were enough to make your mouth water with just one look. Breakfasts involved a huge buffet, including English breakfast, and the lovely touch of a chef making you omelettes to order. Each evening, there was a different chef offering to cook one of the meals from the theme for you as you watched; from pasta on Italian night, to tacos and fajitas for a little bit of Mexican magic. The only criticism is that the service was either too attentive, with waiters clearing away plates before you had finished, or not attentive enough. There were a number of occasions when we ordered an item and they never arrived. This was particularly annoying when it was a set of cutlery for my husband, who ended up having to eat his food with his fingers. Not a disaster as it was a burger, but if a customer asks, they should be getting. Despite this, the overall feeling was positive towards the resort’s food offerings. Drinks were imaginative too, with the refreshing fruit crushes extremely welcome in the blazing sun. 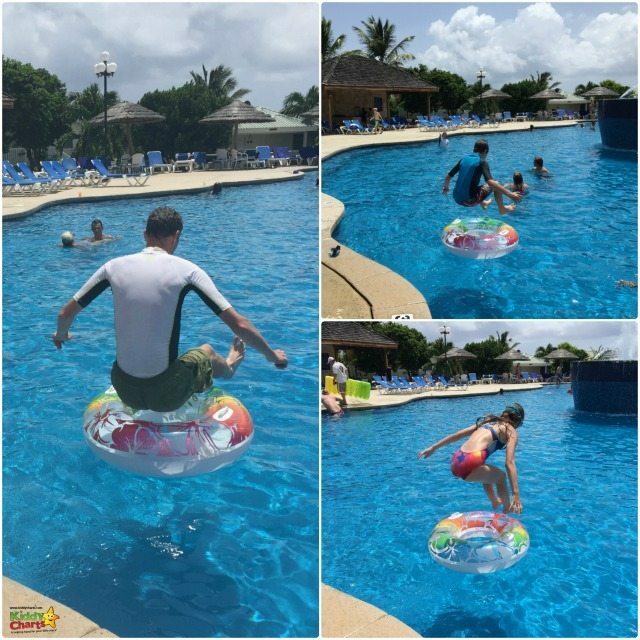 The resort itself has two beaches, a pool, classes, and plenty of water activities to choose from, all within distance for those staying. 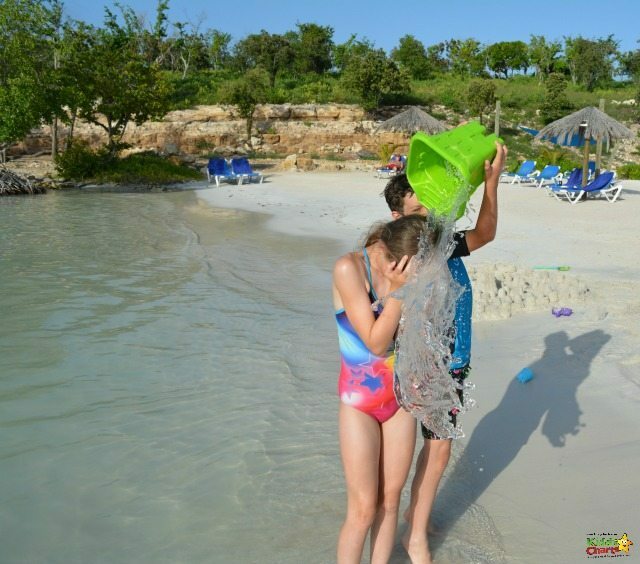 The larger of the two beaches has a more sandy bottom so is much easier for swimming in, and this is where the kids seemed to enjoy themselves the most, from kayaking, to using a pedalo, snorkelling, and sandcastles, there really is something for everyone. 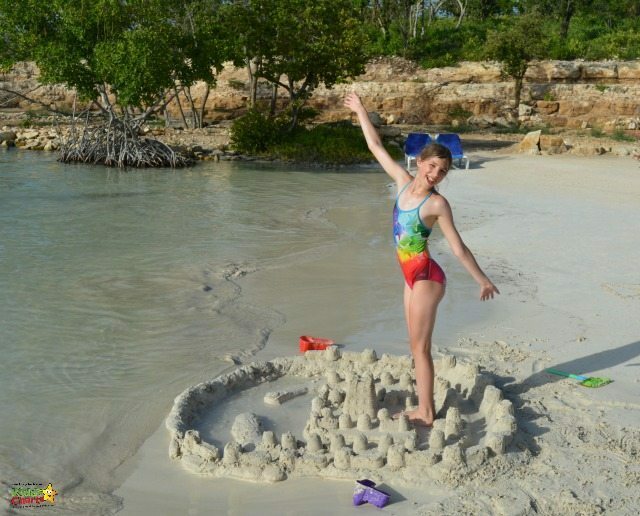 The water sports centre even has lots of toys to help you build those sandcastles…. 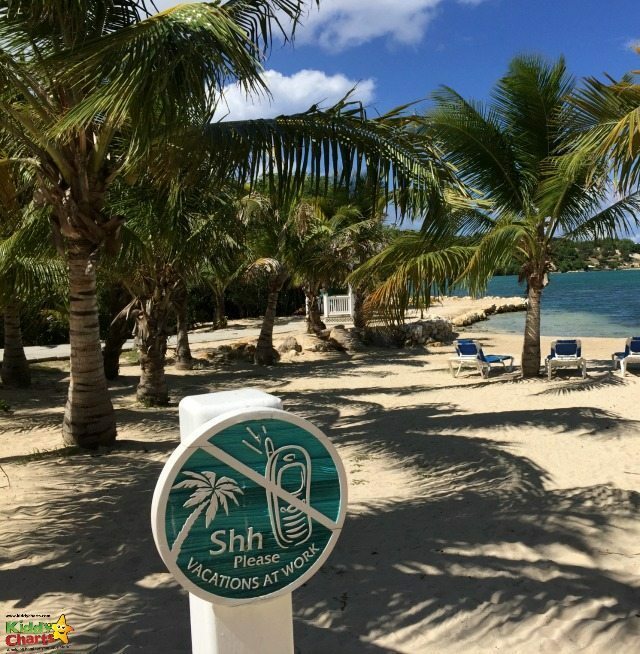 The smaller beach, where the Rastabar is, has a much more serene feel to it, and is a lot quieter because it is further away from the action and much closer to reception. 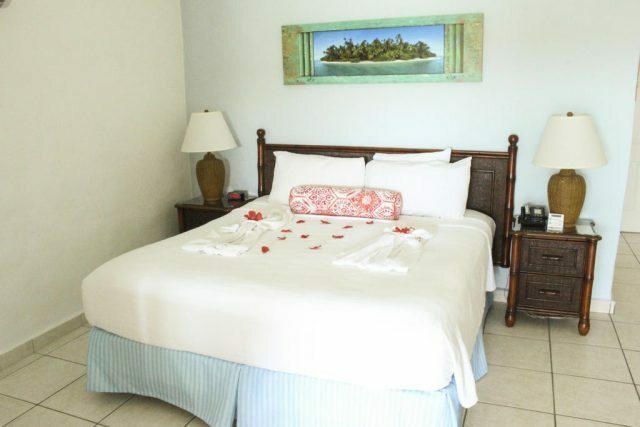 It is easy to get there though on the golf carts that the resort has for taking guests around, and it is well worth the effort once you are there. Vera, the barmaid, makes a great fruit crush, and its very easy to relax watching the waves lapping gently against the shore. 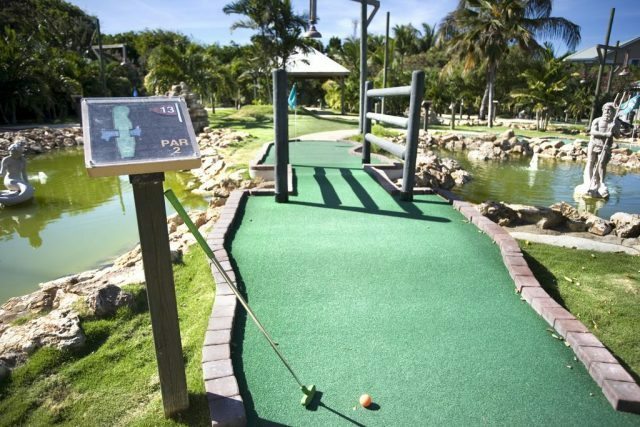 The mini golf and tennis are worth a dabble. I was particularly fond of the gold course, as I remained undefeated in the three games we played there – drew one, and won two. Not a bad average, wouldn’t you say? If you wanted to, there is a kids club on site for you to use and give yourself a bit of adult time; that isn’t our thing though, so we didn’t bother trying it out. 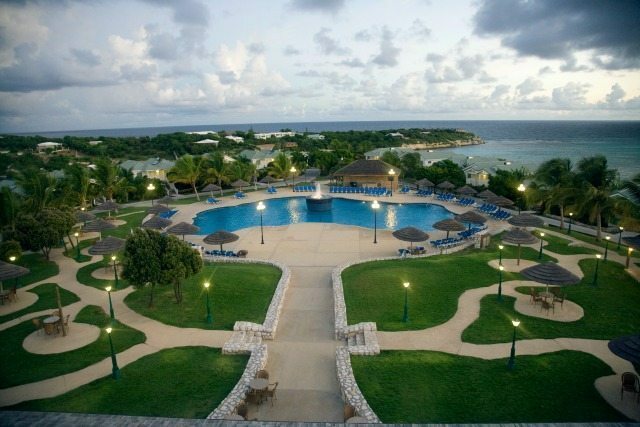 The main pool was a firm favourite with the children, kept clean, and in a stunning location within the middle of the resort. This pool is a focal point for activities, and fun. There is a bar right next to the pool, so you don’t even have to stray too far to get refreshments. It is rather too easy to loose an entire afternoon poolside. In addition, Long Bay, one of the most picturesque bays on the island, famous for its pink sand, is only 5 minutes walk from the resort. This is well worth the wander, just for the views. 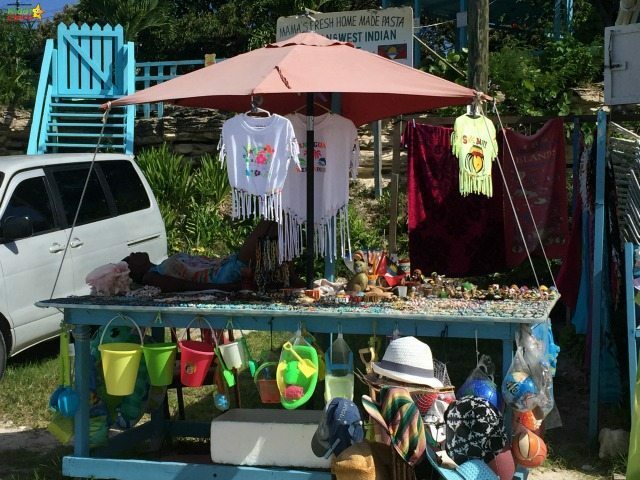 The Long Bay traders selling their goods, and chilling out in the hot sun, are worth looking out for too – though you might have to look harder than you think…. Long Bay is limited for snorkelling, with some fish to spot on the sides of the bay, nearer the rocks, so do take care. The main beach on Verandah Resort and Spa is excellent for snorkelling when the tide is in. Just venture a little further out, towards the rocks on the right-hand side, and you can spot everything from Parrot Fish, to Angel fish amongst the rocks, and coral along the edge of the bay. Grab a fishing net from the water sports centre to see if you can catch anything in the shallows on the other side of the beach too. 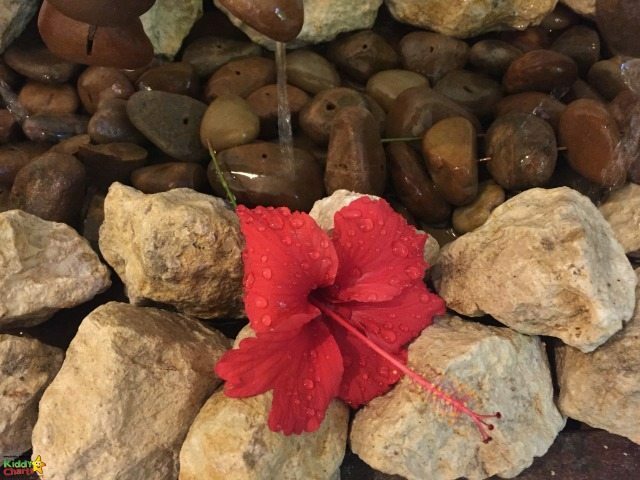 The onsite spa has daily offers for guests, and is well worth a visit. The well being massage (55 minutes and $100) was extremely refreshing, and expertly done, with a light to firm touch as required. The setting for the spa is enough to relax you at a glance, with a beautiful fountain, and inviting cushions as soon as you walk in. 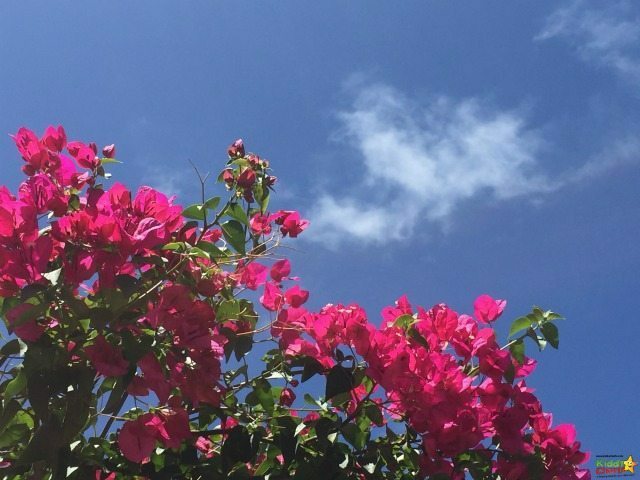 Antigua isn’t just about the resorts though. If you can, getting out and seeing the island is a must. 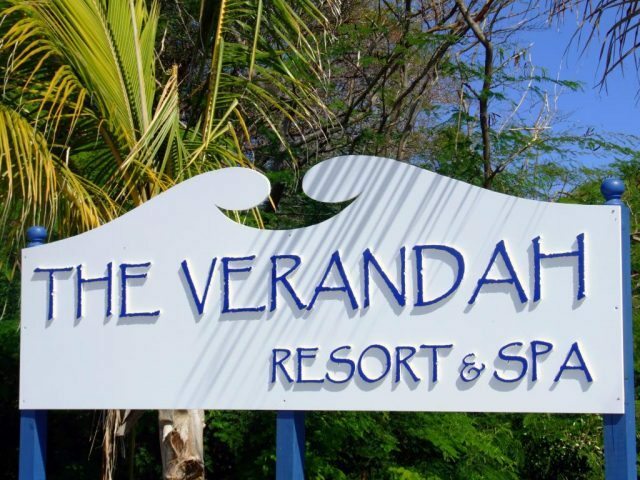 Verandah Resort and Spa help to make it easy, enabling you to book tours onsite, and hire a car by the day, and for longer periods. Daily care hire is $60, with the price reducing if you book for longer periods. The D-Boat, Stingray City and Devils Bridge, as well as Cades Reef are well worth a visit from the resort, but do use the tour desk to find out what’s right for you. 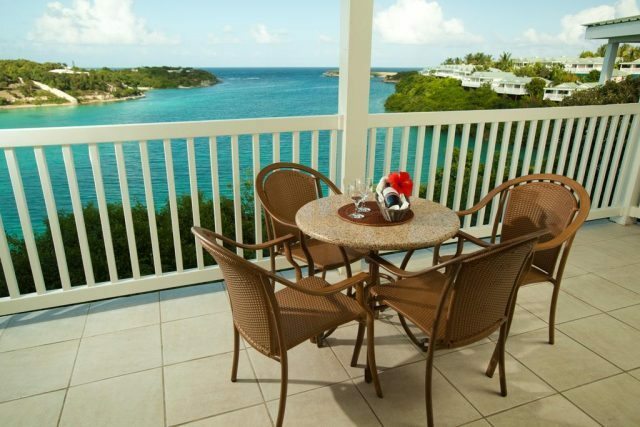 We found plenty to do elsewhere on Antigua, with Shirley Heights and Nelsons Dockyard being other places within reach. 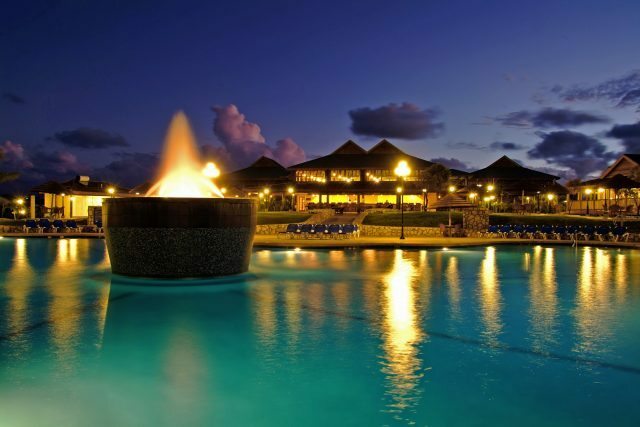 Overall, we have no hesitation in recommending this resort to everyone. The staff, apart from a few waitering issues, were helpful and welcoming. In particular, our entry into the resort was made extra special by Ralph, the concierge, who greeted us with Rum and Fruit punch after a long flight from England. During our stay, we had a number of health issues due to insect bite reactions, and the staff assisted promptly, even calling a doctor to help as needed. After this, they even followed up regularly, to make sure things were improving. 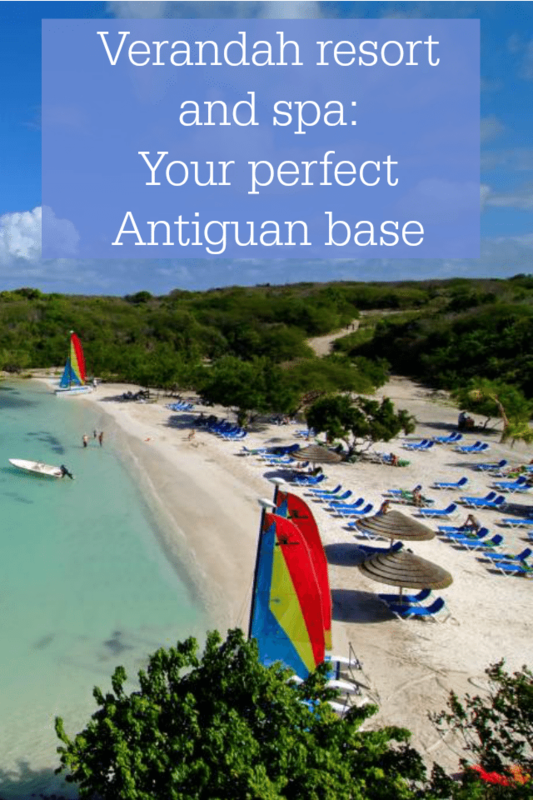 An excellent resort, and the perfect base to explore a beautiful island. 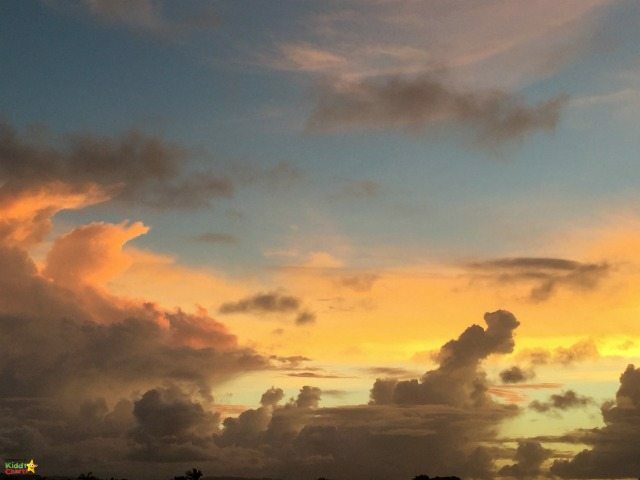 We were given slightly reduced rates for our holiday as press with Tropical Sky; all opinions are our own. Photo credits: All non watermarked shots are provided courtesy of Elite Island Resorts.